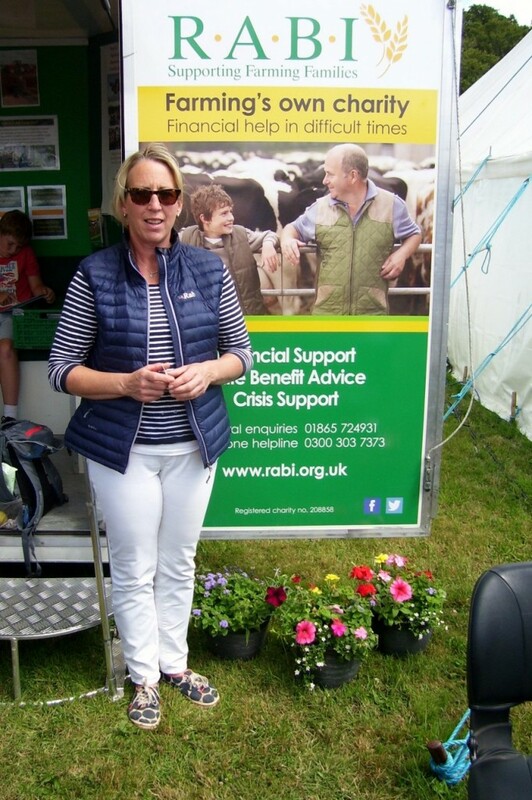 RURAL POVERTY: Sally Field, the Royal Agricultural Benevolent Institution’s regional welfare officer for the south east at the charity’s pitch at this year’s New Forest Show. In 2014 the Hampshire branch gave out grants of £34,585 and helped 24 beneficiaries. A WELFARE charity that helps farming families in real need was trying to get its message across at this year’s New Forest Show. It was concern about poverty in agriculture that prompted Essex farmer Joseph Mechi to form the Royal Agricultural Benevolent Institution in 1860. That year he received 700 replies and received donations of 1.700 guineas as well as 450 pledges from others to make annual donations. Initially grants entitled married farming couples to £40 and 1.5 tons of coal; £26 and 1.5 tons of coal for single males and £20 and one ton of coal for single females. Children were to be fed, educated and clothed. Now 155 years on it is still fulfilling this role but has got much more resources and can access practical help too. It is receiving more requests than ever due to the pressures small farming businesses and others are facing due to the supermarket price wars and the squeeze on their tight margins. As their motto, says ‘times change but needs don’t. Queen Victoria was the RABI’s first ever patron and to mark its 75th anniversary. Her grandson, George V, gave them a Royal Charter. It was amended to include farmworkers in 1999 and in 2012 to reflect their work in the 21st Century. Queen Elizabeth is the current patron and the Duke of Gloucester is the president. The changes in 2012 saw the number of trustees reduced from 20 to 12 and the introduction of regional welfare officers. Welfare payments to help working farmers were instigated shortly before the massive 2001 Foot and Mouth outbreak. On celebrating their 150th anniversary in 2010, it was revealed that they were helping 2,000 people giving grants of up to £2M. Last year the Hampshire branch of the charity gave out grants of £33,585 and helped 24 beneficiaries. The RABI owns to residential homes in Burnham-on-Sea in Somerset and Bury St Edmunds, Suffolk. In the Hampshire branch’s summer newsletter, committee chairman John Korbey, wrote: “Every year new people ask the RABI for help. Their problems are rarely of their own making and their pleas never made out of choice. “Extreme weather is sometimes a challenge for many farmers, be it droughts, floods or snow, and it can take many years for losses to be recovered. Illness, accidents, animal disease, family breakdowns or bereavements are other reasons why people come to the RABI. “There is a perception in some public quarters that all farmers are wealthy, but this is not the case. 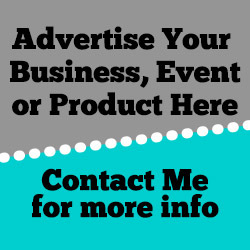 “Many live below the poverty line and most are self-employed and only have an income if they’ve got something to sell. THE Hampshire charity is holding a quiz evening to raise funds for the county branch in November. For more details, contact the branch committee via their website. If anyone needs to call the charity, they can be contacted on 0303 303 7373 and this is a free phone number. Their address is the RABI, Shaw House, 27 West Way, Oxford, OX2 0QH.